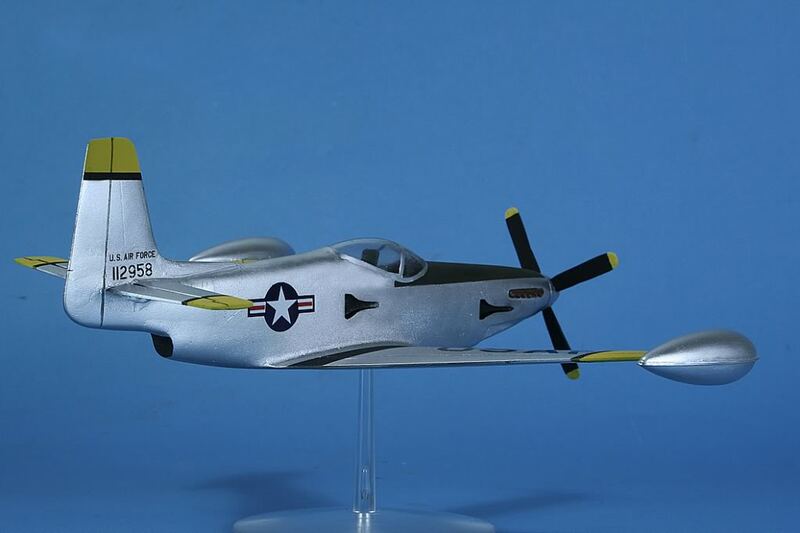 P-51 Mustang prototype with FORWARD-SWEPT wings and PISTON/JET ENGINES!! 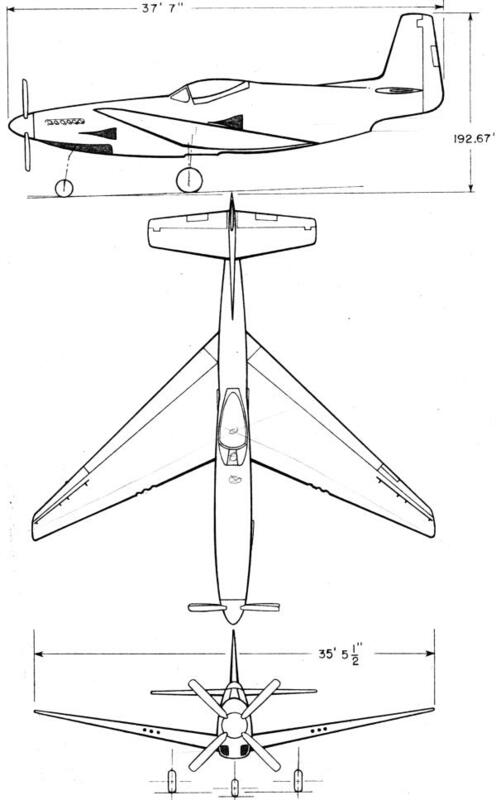 FORWARD-SWEPT wings and PISTON/JET ENGINES!! 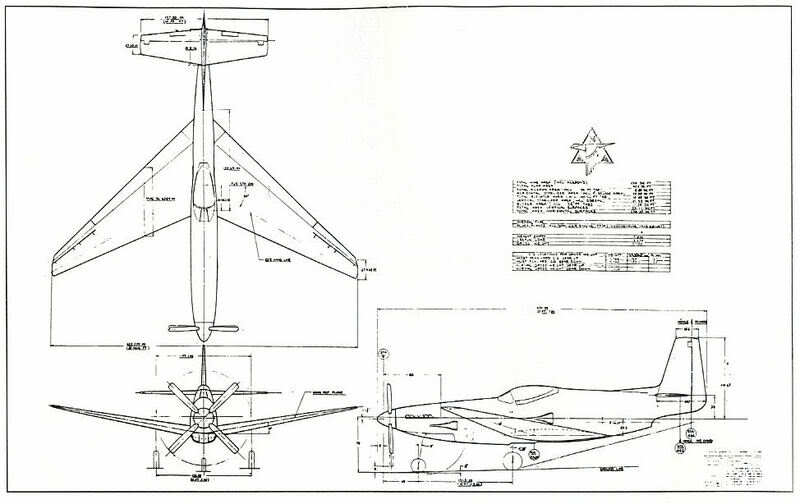 North American Aviation incompletely designed a P-51 with forward-swept wings, having piston/jet engines. 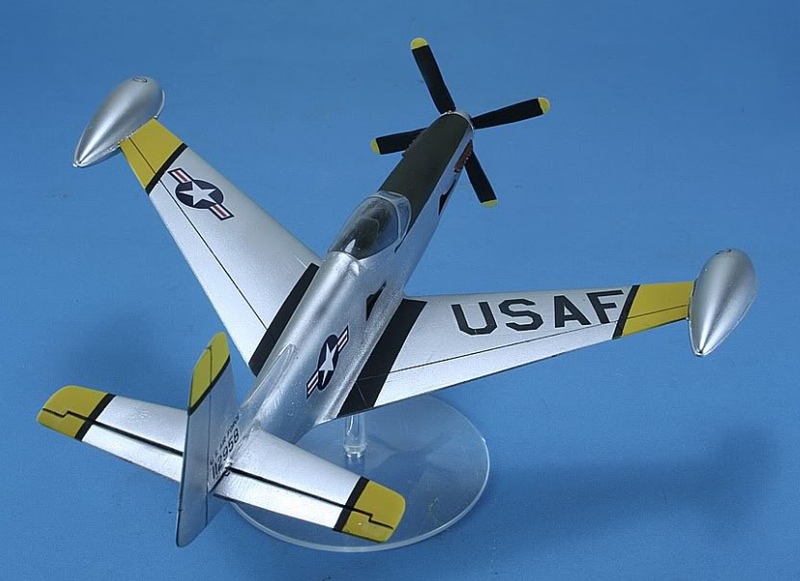 More info: Mustang with FORWARD-SWEPT WINGS and PISTON/JET engines. Model is unique, custom built.